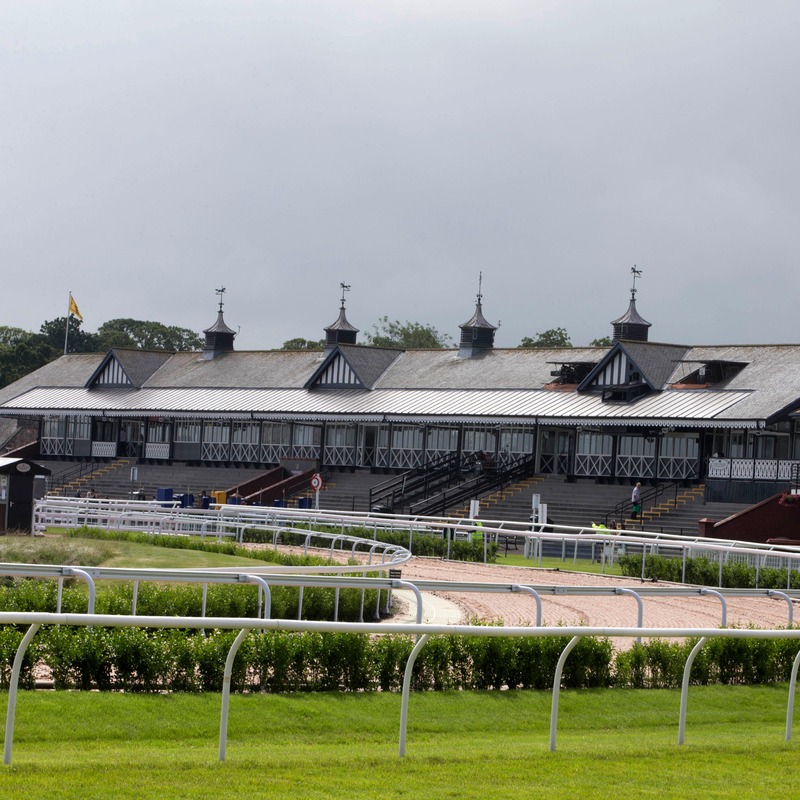 Officials at Musselburgh are philosophical over the loss of their richest jumps meeting on Sunday after the British Horseracing Authority announced there would be no racing until next Wednesday at the earliest due to an outbreak of equine flu. Musselburgh general manager, Bill Farnsworth, said: “We are naturally disappointed at losing our richest jumps racing fixture this weekend, but the racing community is working together to minimise the spread of equine influenza and the decision by the BHA to cancel racing is without doubt the correct one. Newbury’s head of communications Harriet Collins said: “While it is very disappointing to lose Betfair Super Saturday, which is always well attended by racing fans, equine welfare comes first and we take complete guidance from the BHA on such matters. “Unfortunately we are a sport which is prone to adverse weather and abandonments happen slightly more frequently over the winter. The planned meeting at Wolverhampton on Saturday was abandoned before the BHA announcement because a horse from the infected yard was a runner on Monday’s card. “The BHA asked Wolverhampton to undertake a deep clean of their stables – and there are protocols in place where when you have done a deep clean, you have to leave the stables for a certain amount of time. It’s four days before you can use them,” said Sam Cone, Arena’s PR and communications manager. “If racing resumed next Wednesday, it would be frustrating but it wouldn’t be a disaster. Beyond that, it’s hard to speculate,” said David Stevens, of Coral. “It’s disappointing to lose the Newbury card at the weekend, but I’m sure the BHA and Newbury and everyone involved will look at rearranging it. “There are precedents of rearranging cards and I’m sure they would want to reschedule, but it’s hard to speculate beyond that date of next Wednesday. “This time of year we factor in losing a certain amount of meetings. “From our point of view for our customers, there might be more international racing we can work into our shops. Short term we can also fill gaps.